The Cowboy Junkies. Image courtesy of The Newton Theatre. 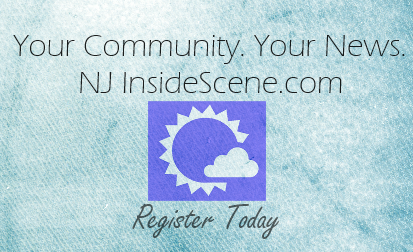 Newton, NJ – The Newton Theatre welcomes Canadian band Cowboy Junkies on Saturday, October 3rd at 8:00 pm. Tickets will go on sale to the general public on Friday, June 26th at 11:00 am. Cowboy Junkies were formed in Toronto in 1985 after guitarist and songwriter Michael Timmins and long-time friend and musical partner, bassist Alan Anton, recruited Michael’s sister, singer Margo Timmins, and brother, drummer Peter Timmins, to join them. The band recorded its blues-inspired debut album Whites Off Earth Now! in 1986 and released it on their own Latent label. Touring the US in support of the album, they traveled extensively through the South and Southwest, soaking up the music of Waylon Jennings, Hank Williams, Jimmy Rodgers and others, which provided the inspiration for the band’s second effort, The Trinity Session. The Trinity Session, the band’s seminal album, is a melancholic mixture of blues, country, folk and rock featuring a collection of originals, covers and traditional songs. The album went on to sell more than a million copies in the United States and two million in Canada and gave the Junkies a hit with a reinterpretation of Sweet Jane, written by Lou Reed. For more than twenty years, Cowboy Junkies have remained true to their unique artistic vision and to the introspective, quiet intensity that is their musical signature, creating a critically acclaimed body of original work that has endeared them to an audience unwavering in its loyalty. Their albums chronicle a creative journey reflecting the independent road the band has elected to travel. 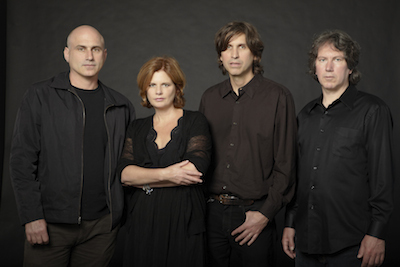 Between 2010 and 2012 Cowboy Junkies released an inspired four volume series, The Nomad Series. They have appeared on countless major television shows from Saturday Night Live to Late Night with David Letterman and the Tonight Show. Their music has been featured in dozens of television programs and feature films. Tickets for Cowboy Junkies range from $29.00 to $54.00. Purchase tickets by visiting www.thenewtontheatre.com or contact the Box Office at 973-383-3700.